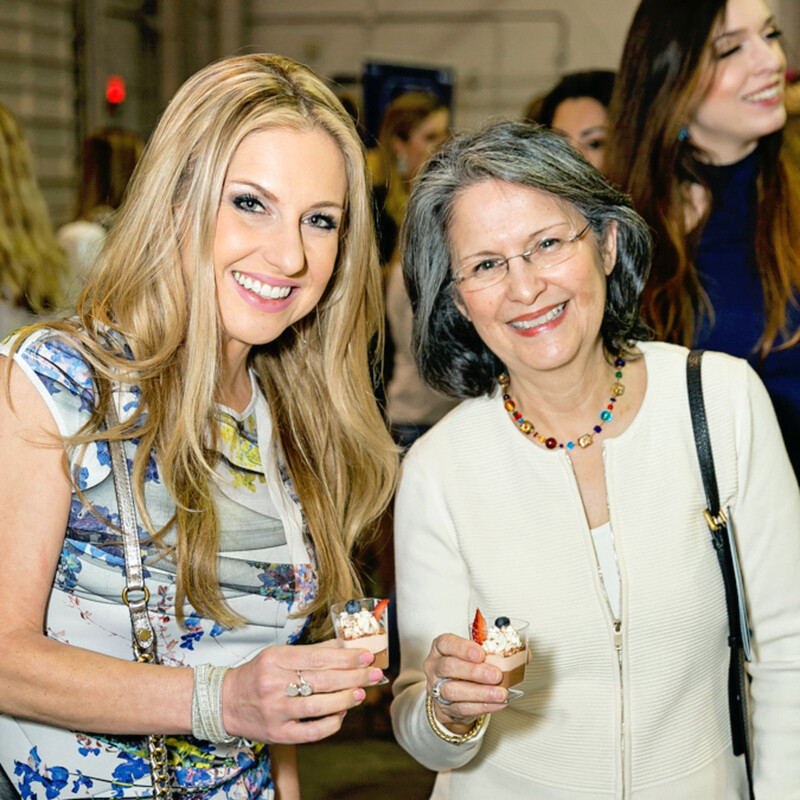 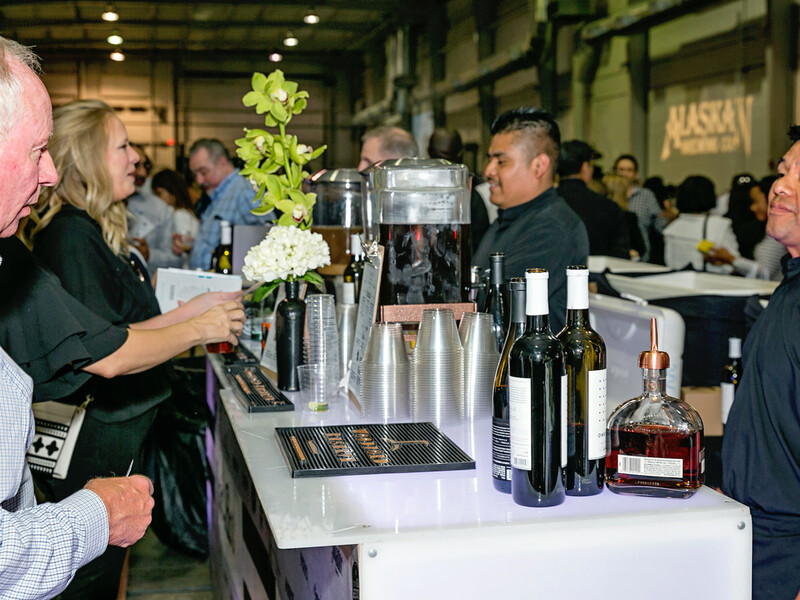 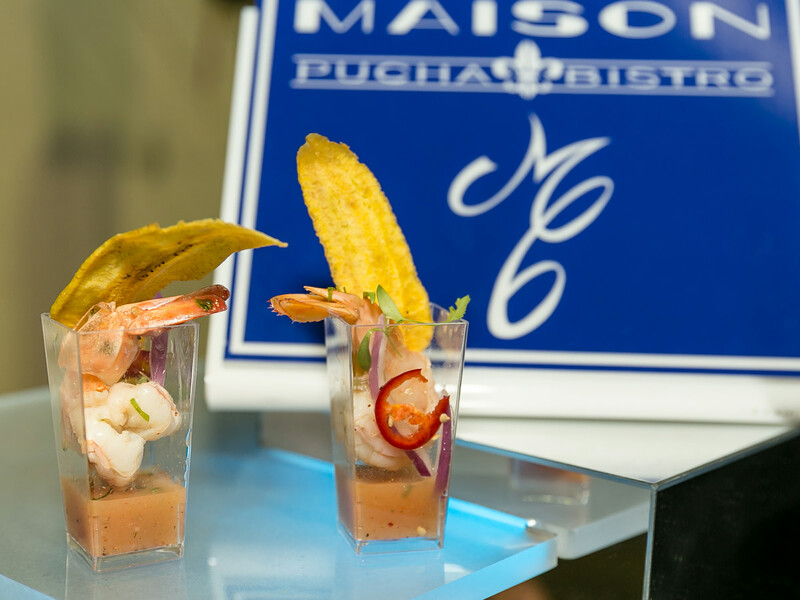 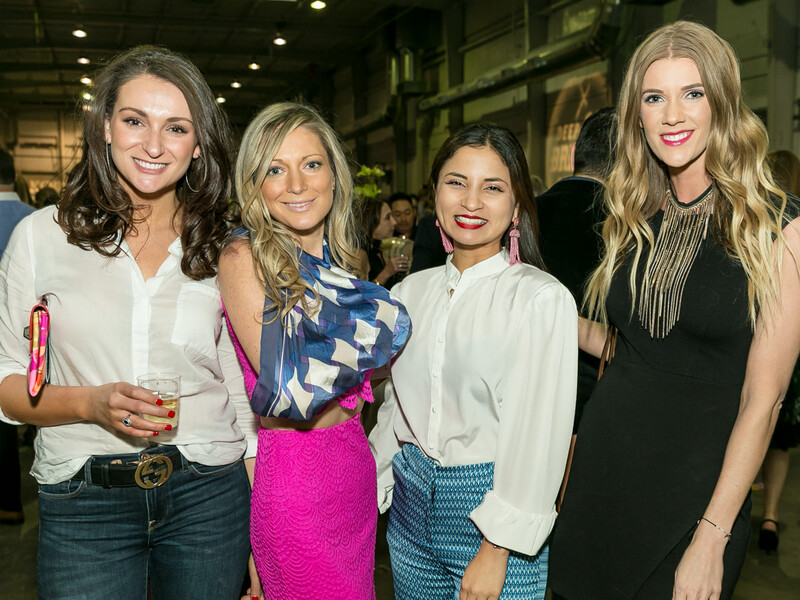 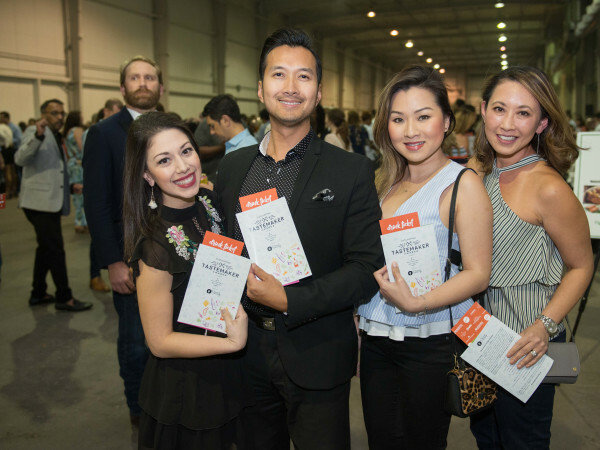 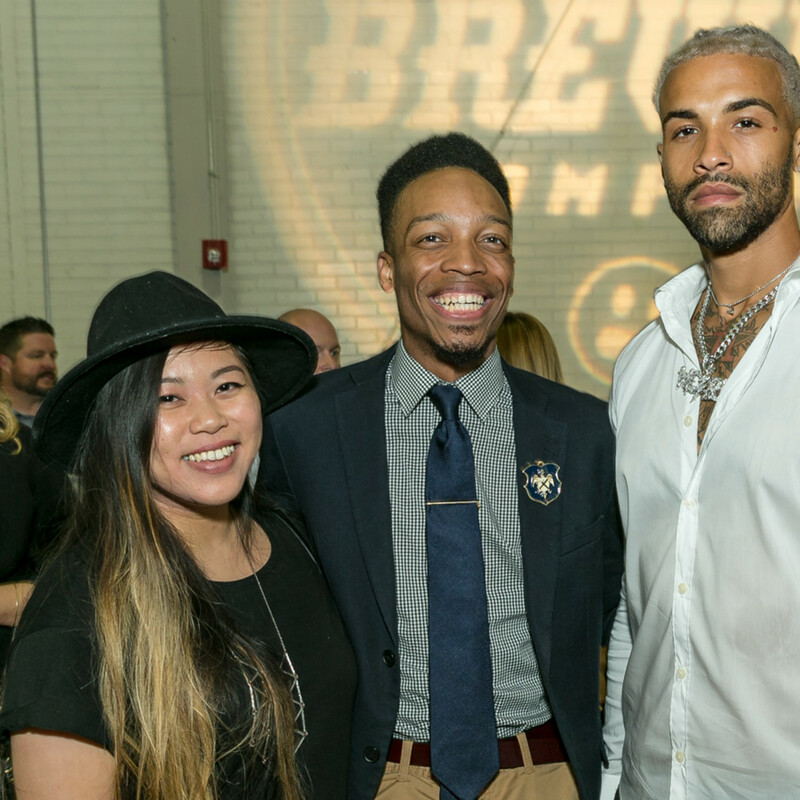 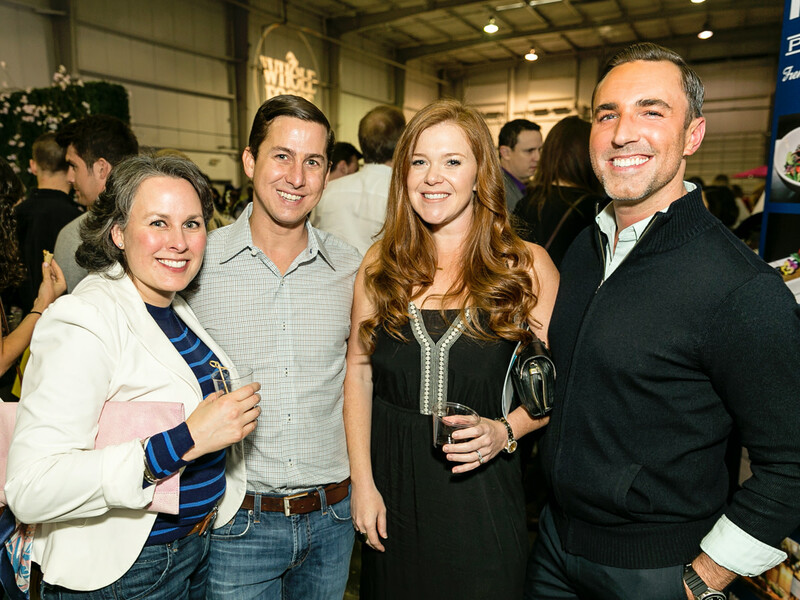 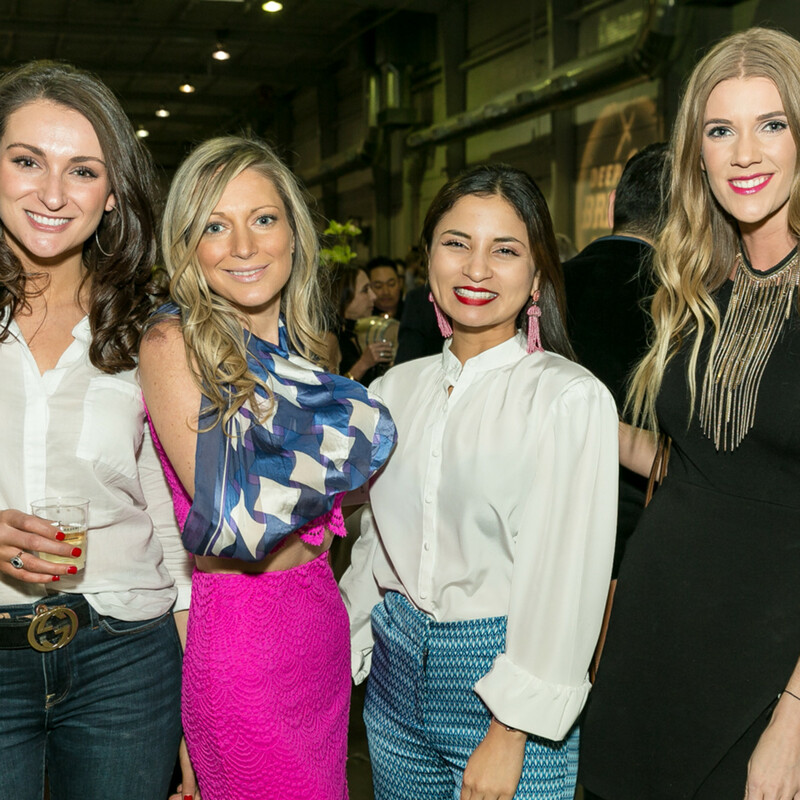 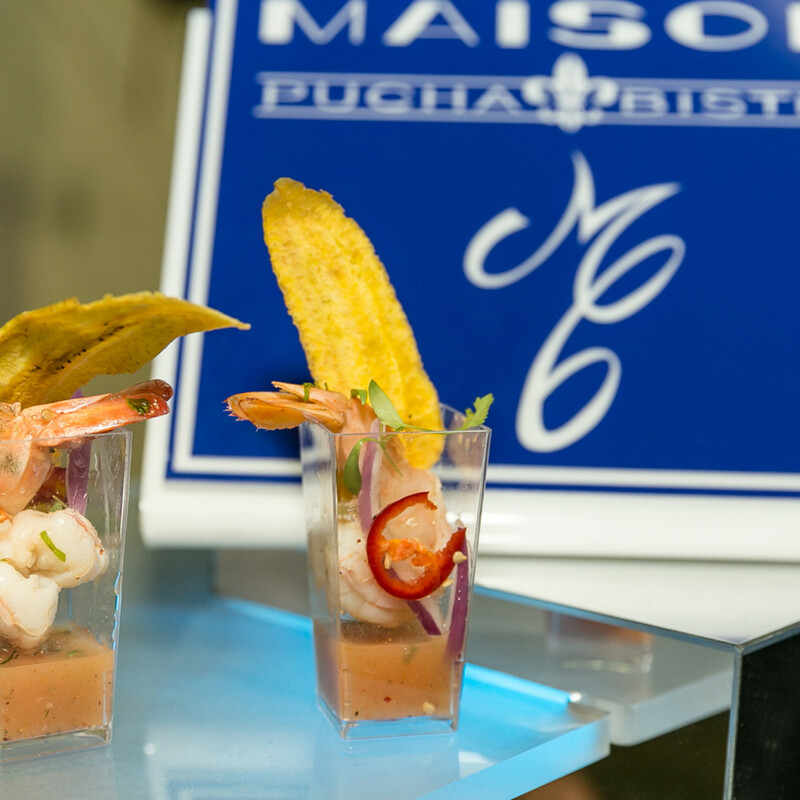 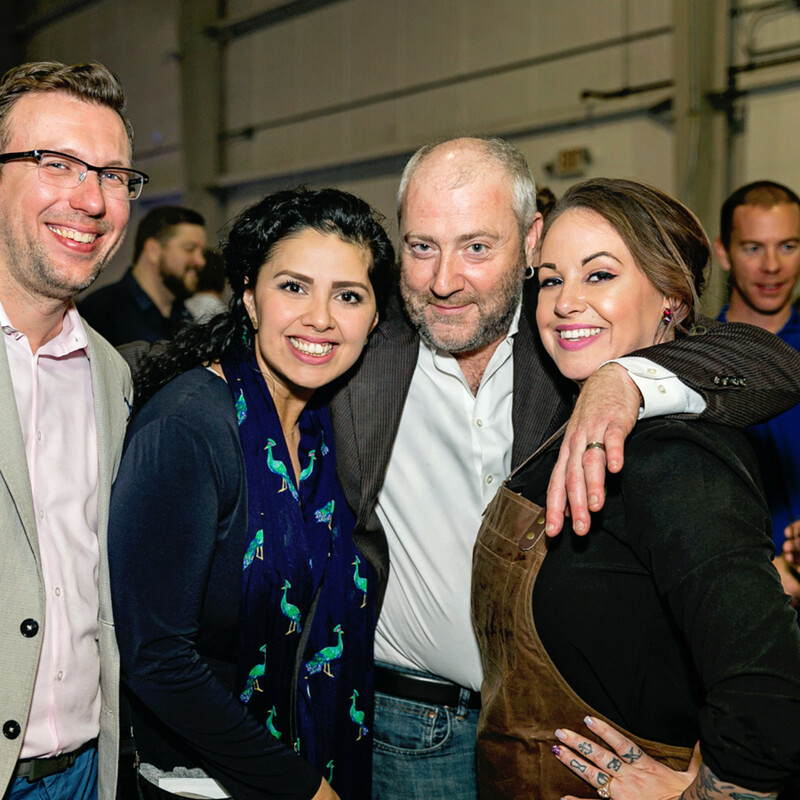 A crowd of 1,000 of Houston’s most influential restaurant, bar, and hospitality leaders — mixed with passionate fans — packed Silver Street Studios for CultureMap’s largest-ever Tastemaker Awards. 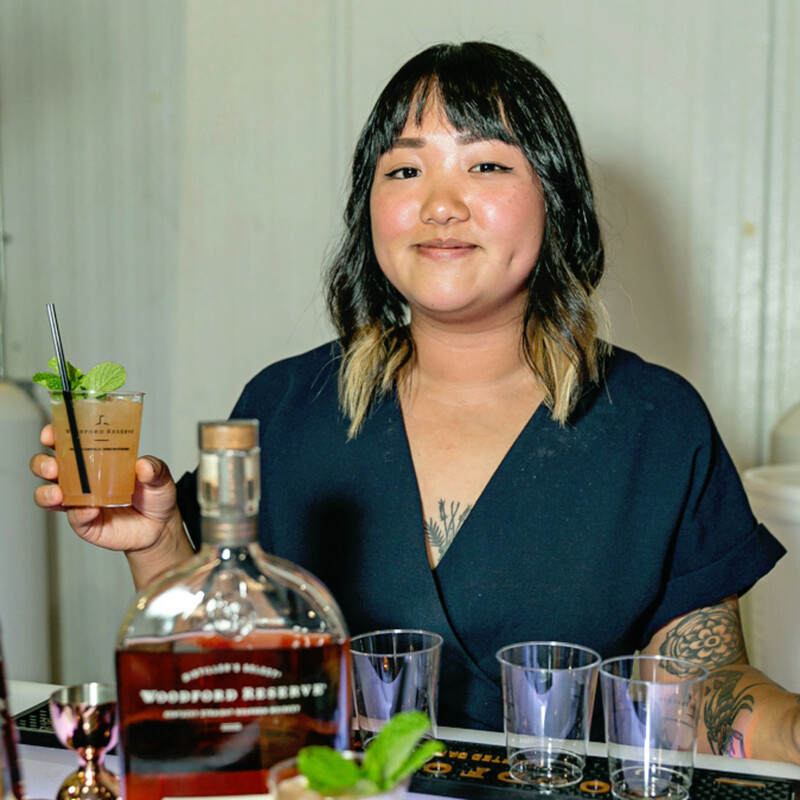 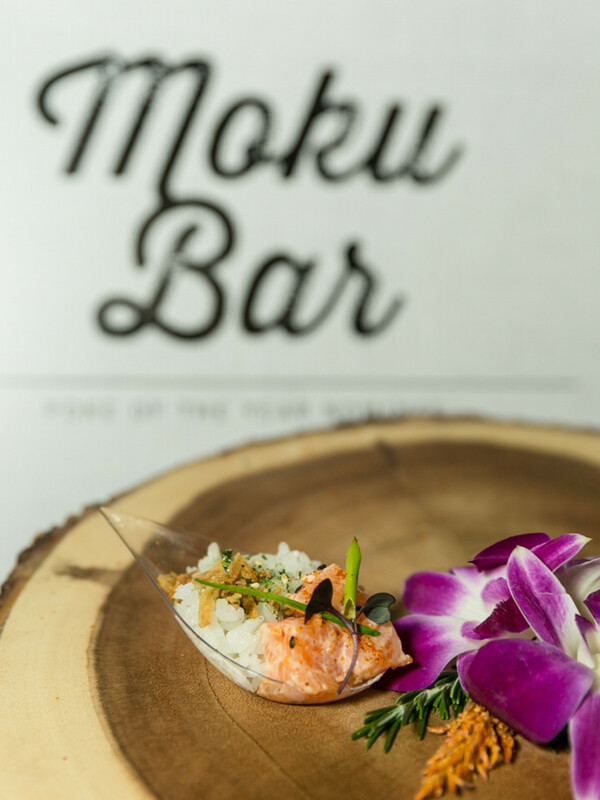 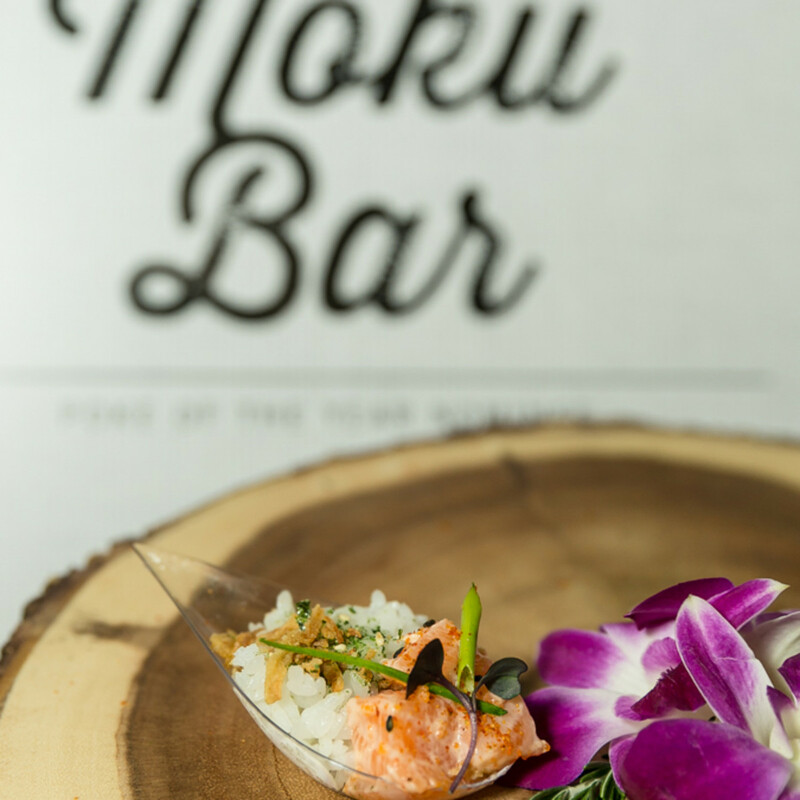 The event, sponsored by Woodford Reserve and benefiting Second Servings, is the crowning moment of our annual, weeks-long program that highlights and celebrates the hottest, most innovative, and most visionary of Houston’s culinary and bar scene. 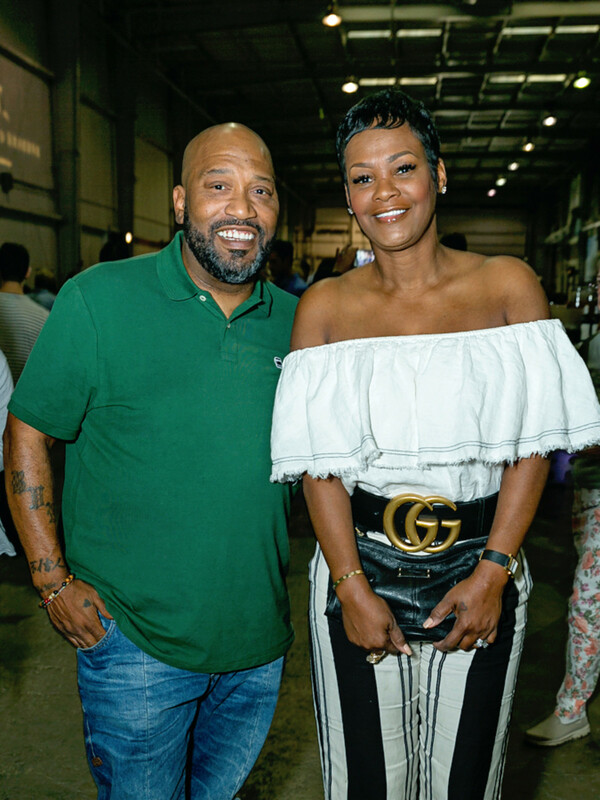 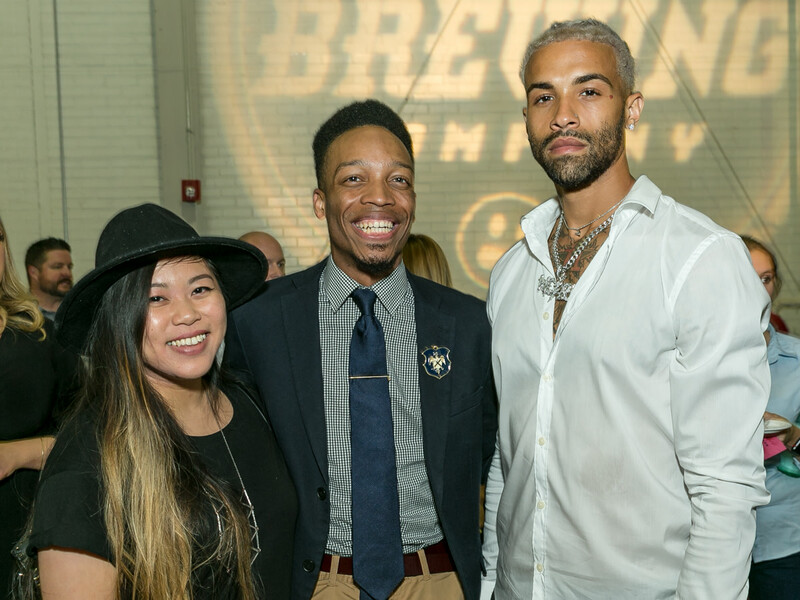 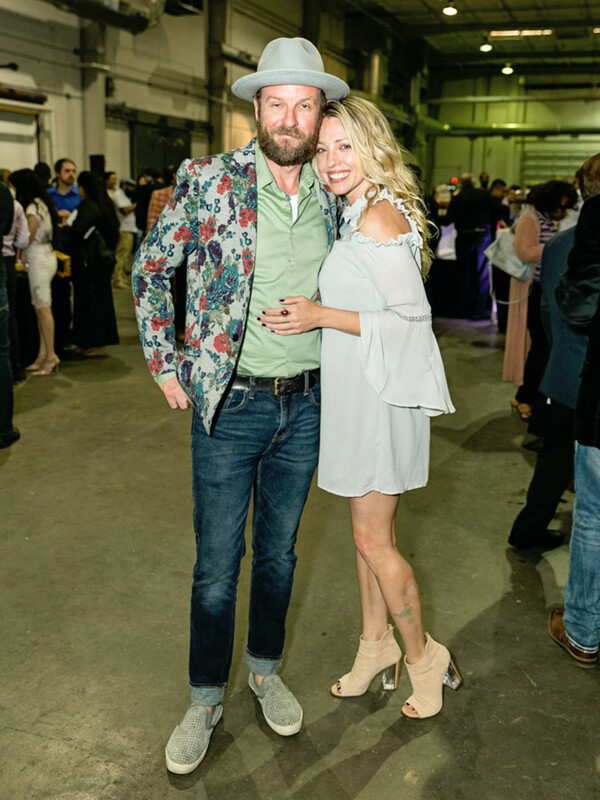 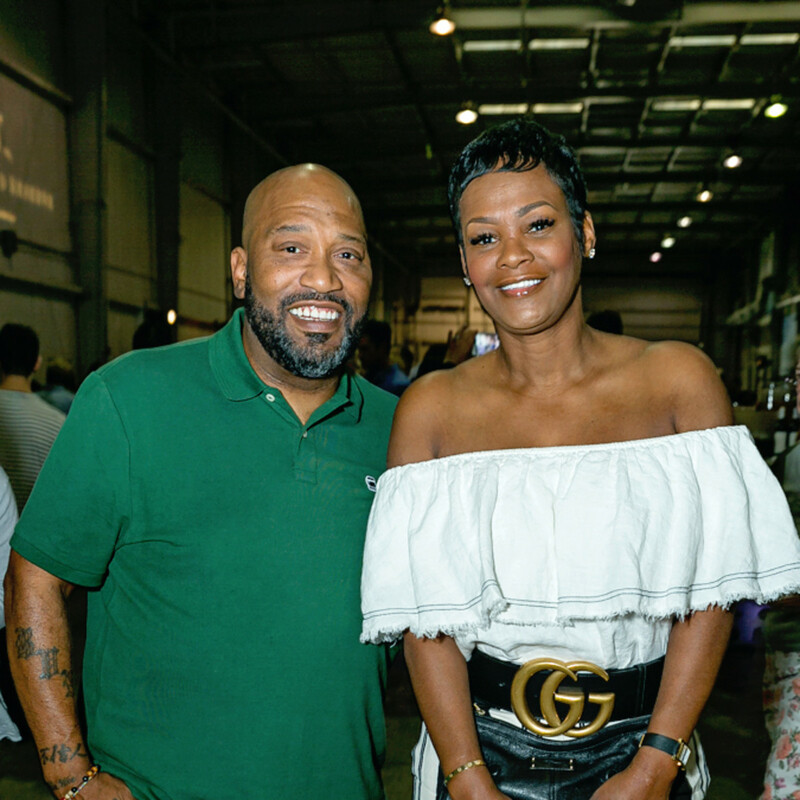 As Houston rap legend and emcee Bun B, along with CultureMap food editor Eric Sandler welcomed the crowd, guests made a beeline for the Smilebooth, where they snapped Insta-worthy selfies, as freshly spun DJ beats pumped everyone up. 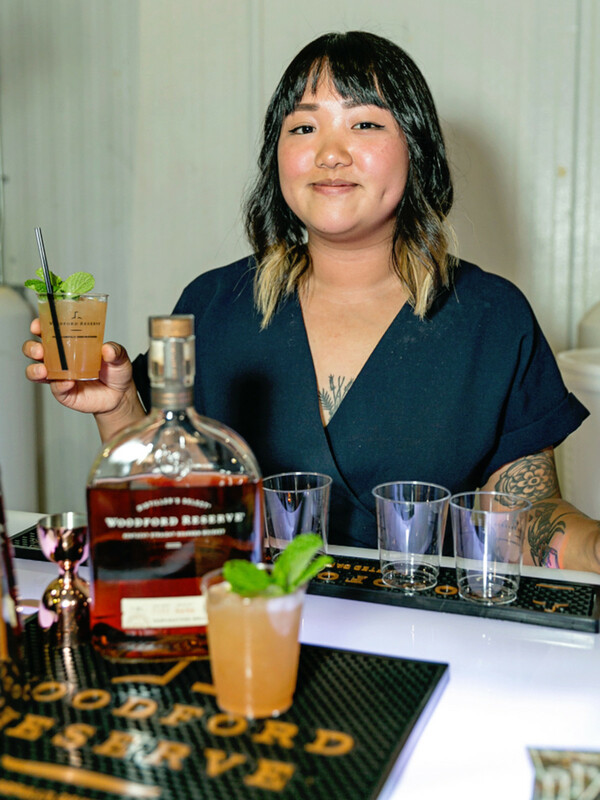 Partiers pre-gamed at the Woodford Reserve Lounge, which offered up a potent Old Fashioned, a TexaTucky Tea, margaritas, and more. 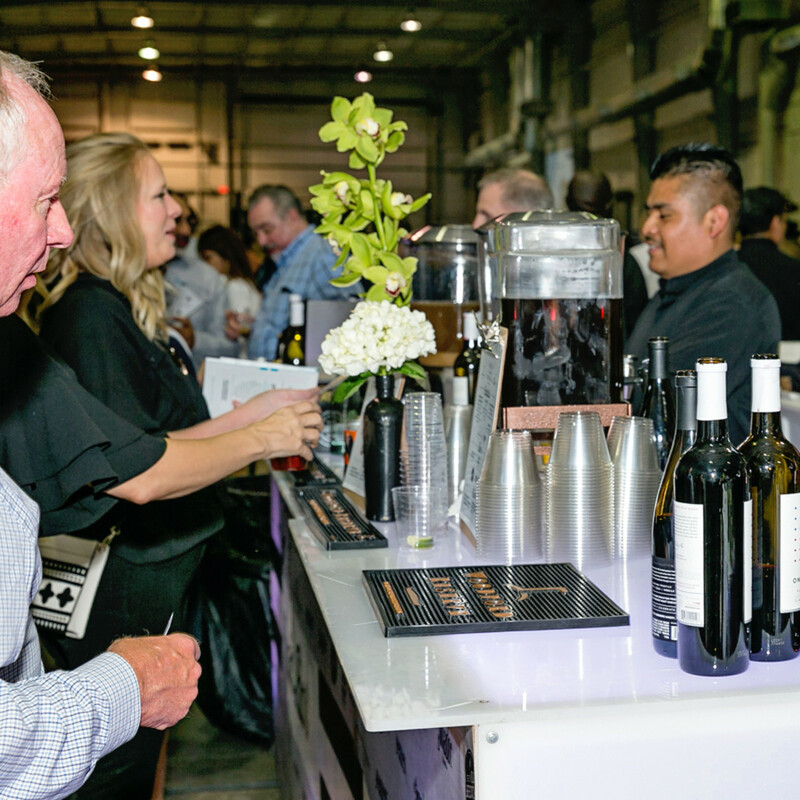 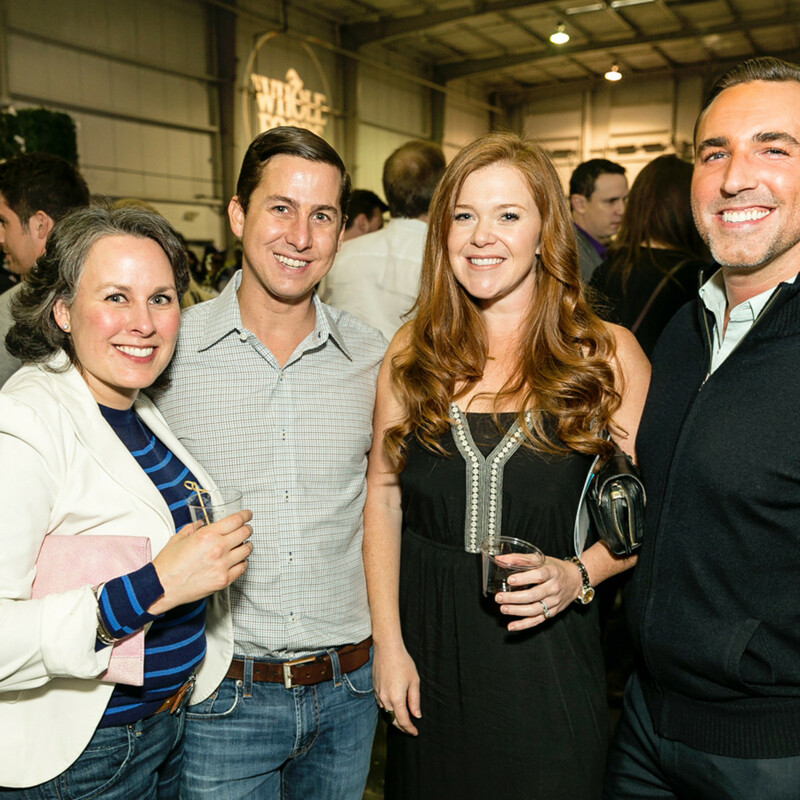 There were also brews from Deep Ellum, Alaskan and 11 Below breweries, and a collection of choice vino from OneHope. 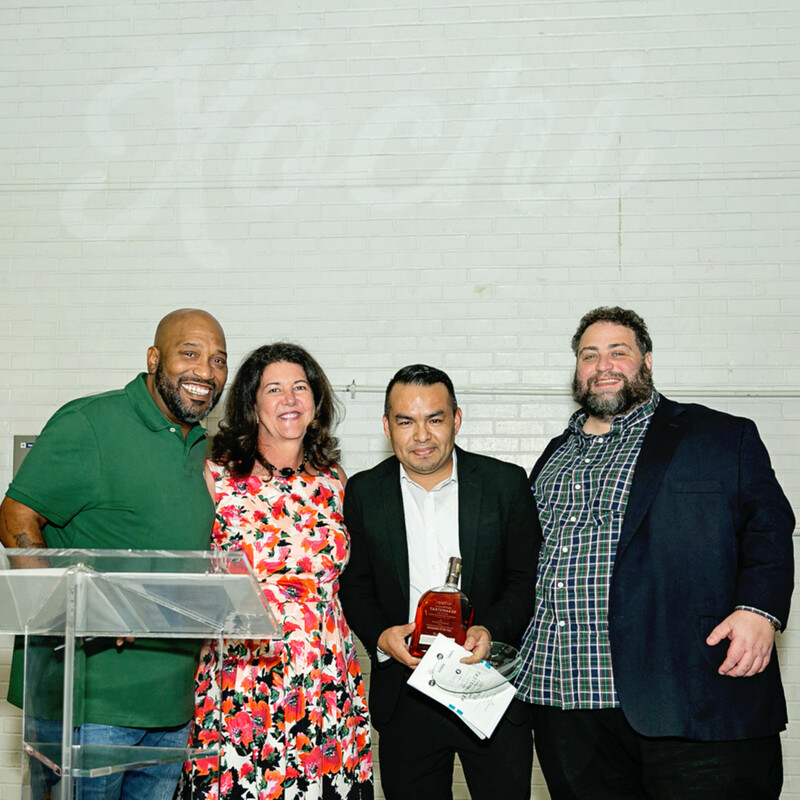 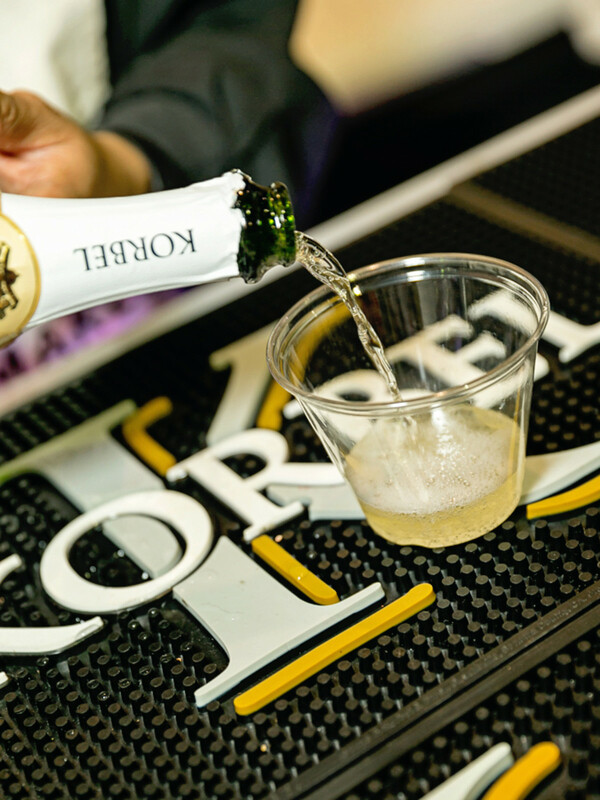 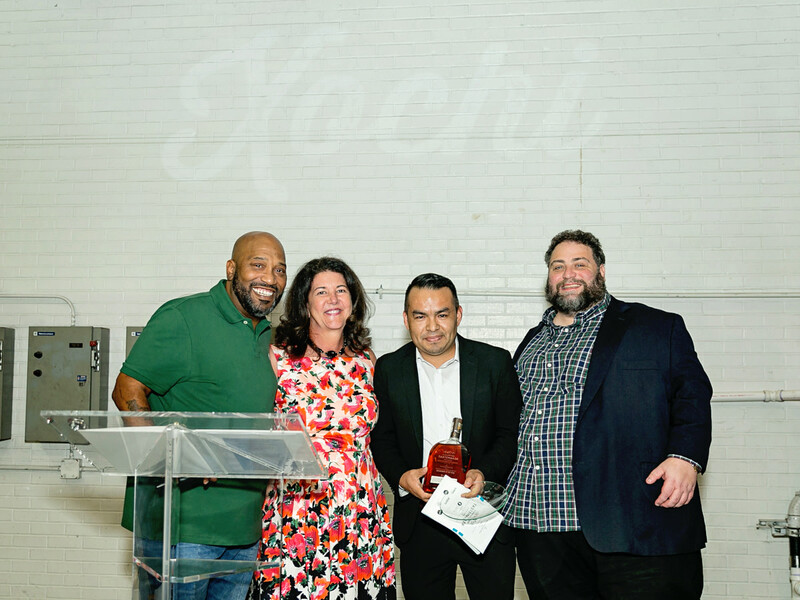 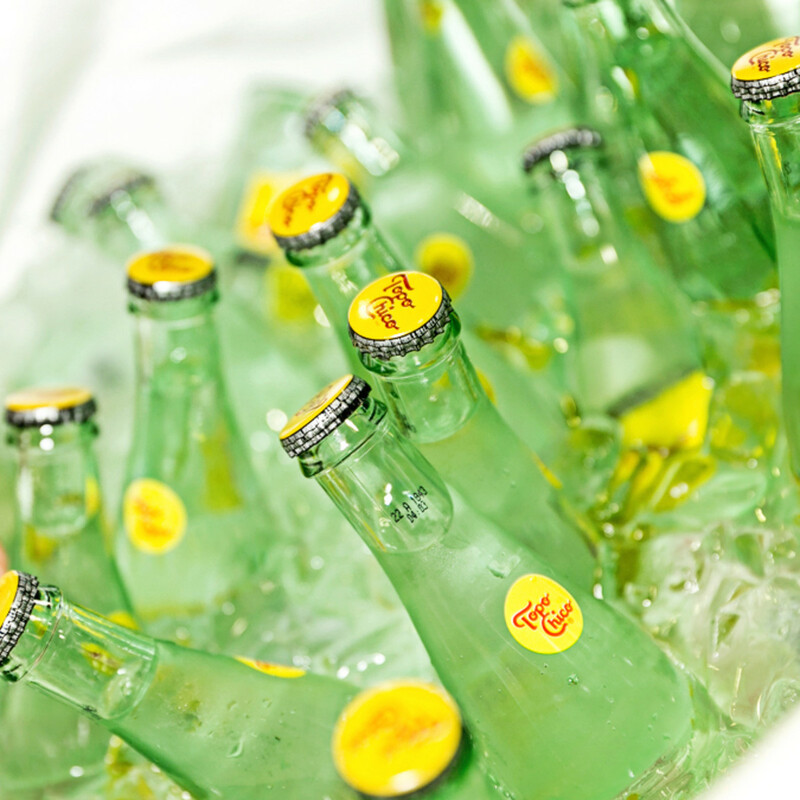 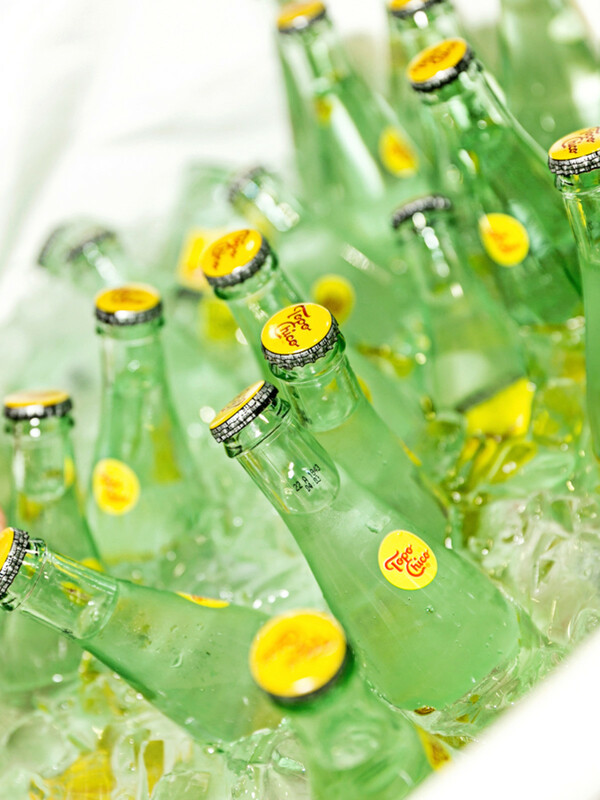 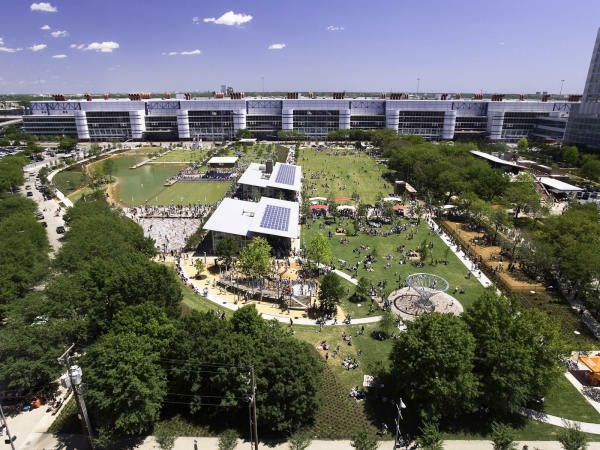 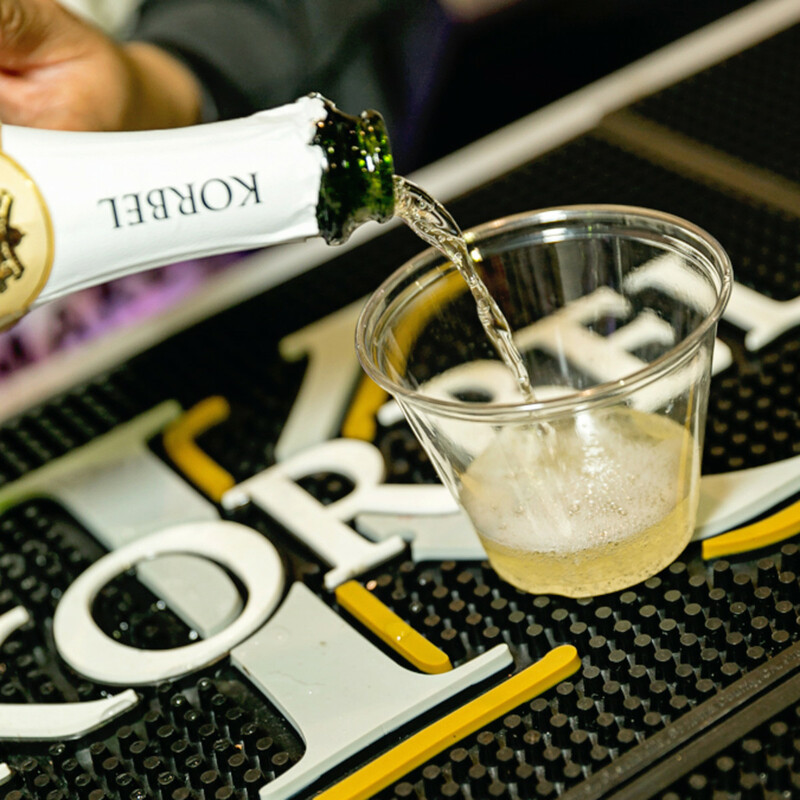 Korbel offered plenty of garnished bubbly at the Bubbly Bar, and folks paced themselves at the Topo Chico Hydration Station, while immersing themselves in a cool virtual reality tour of a Woodford Reserve distillery at a VR Lounge. 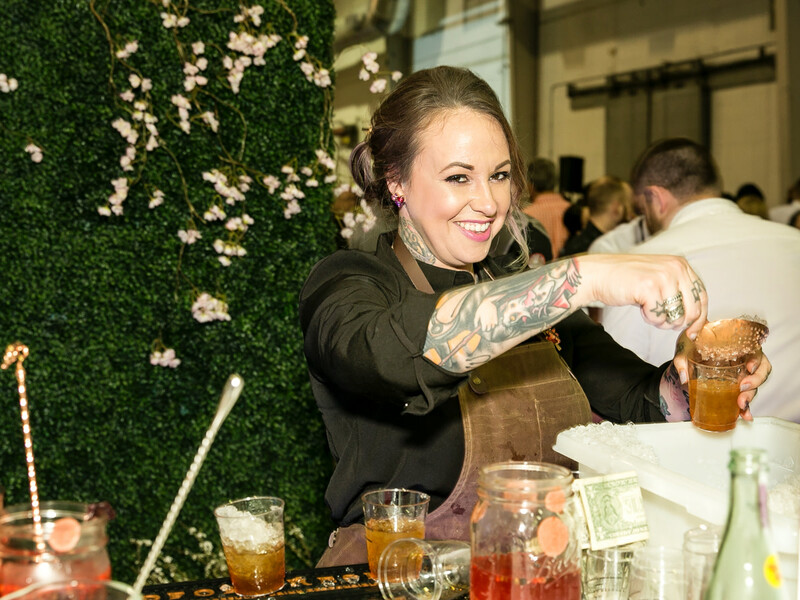 Meanwhile, Bartender of the Year nominees Stuart Humphries of The Pass & Provisions, Sarah Troxell of Nobie’s, and Kristine Nguyen of Nancy’s Hustle mixed up signature cocktails inspired by Woodford Reserve. 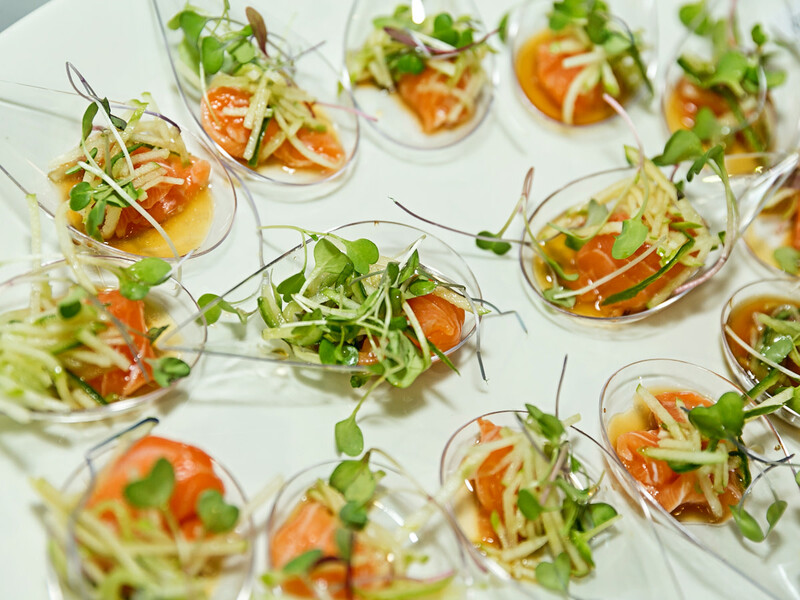 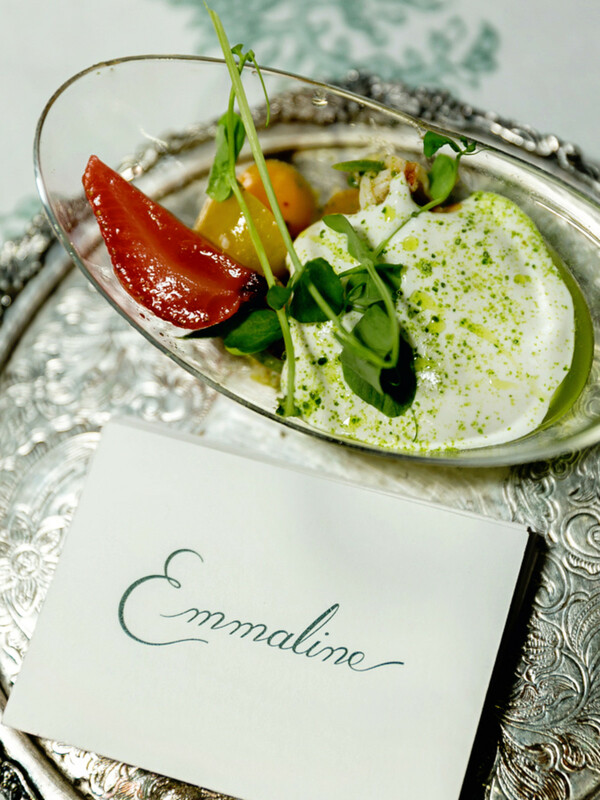 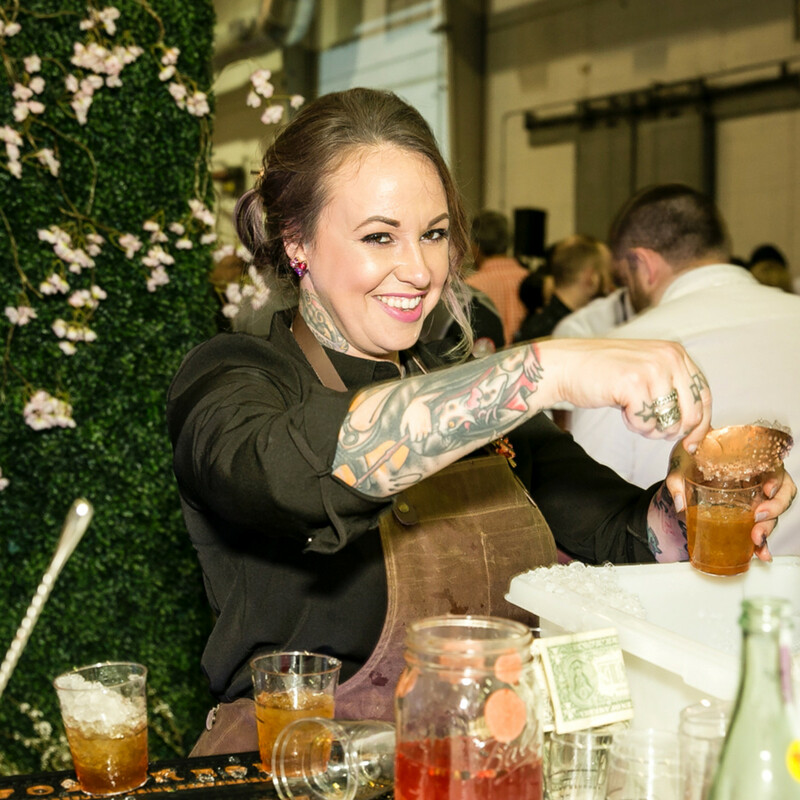 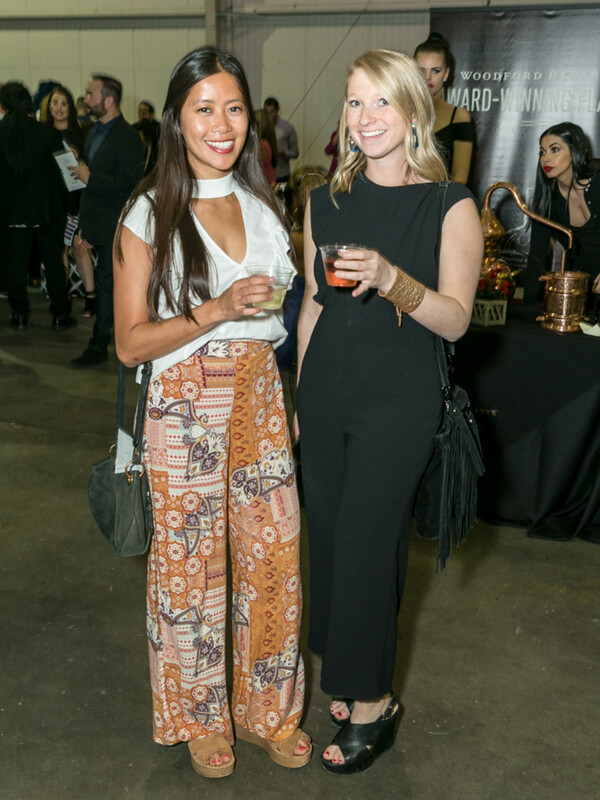 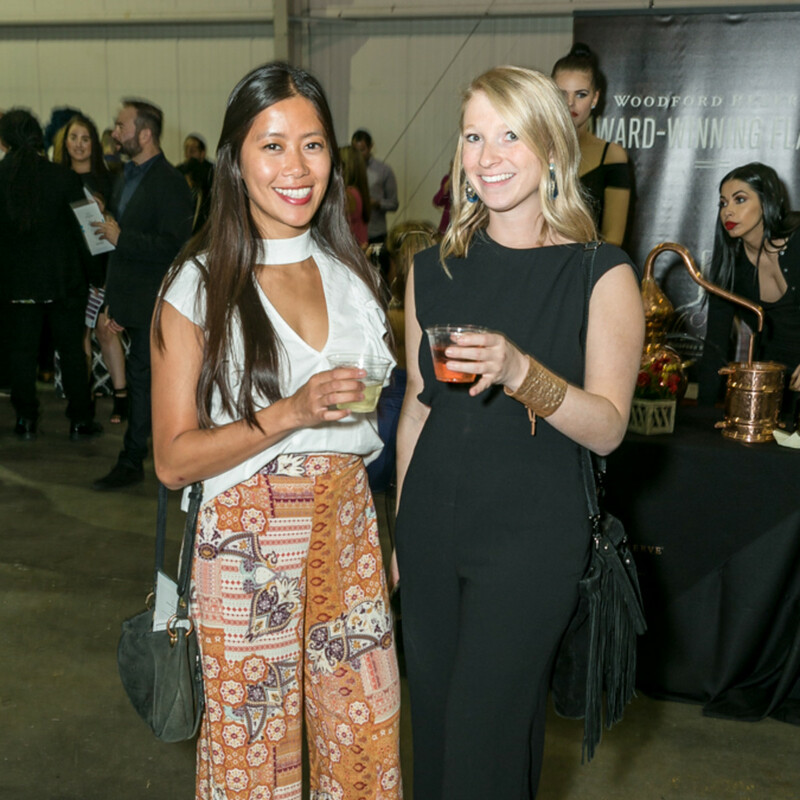 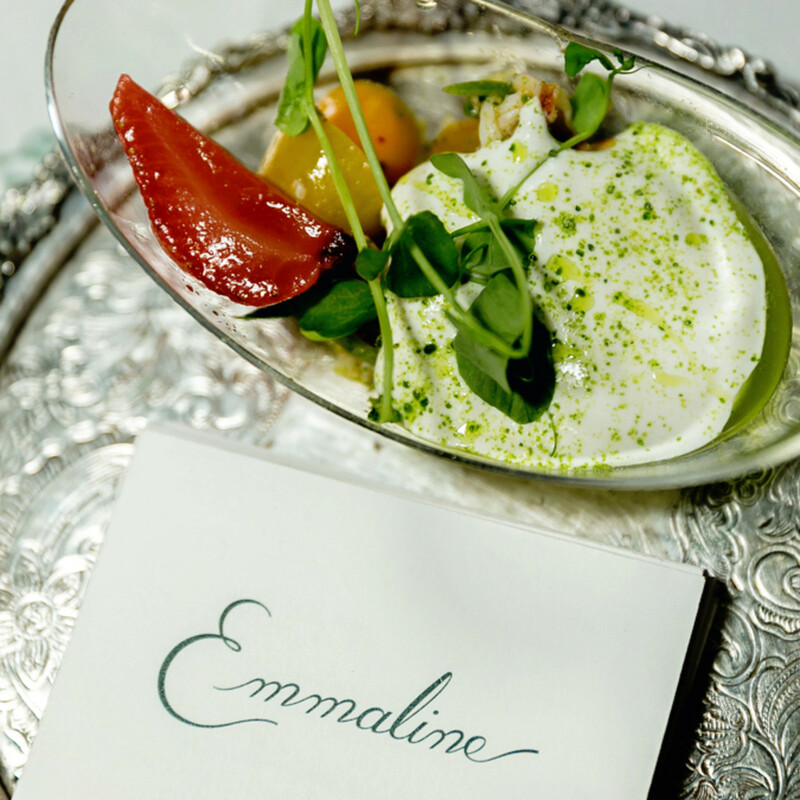 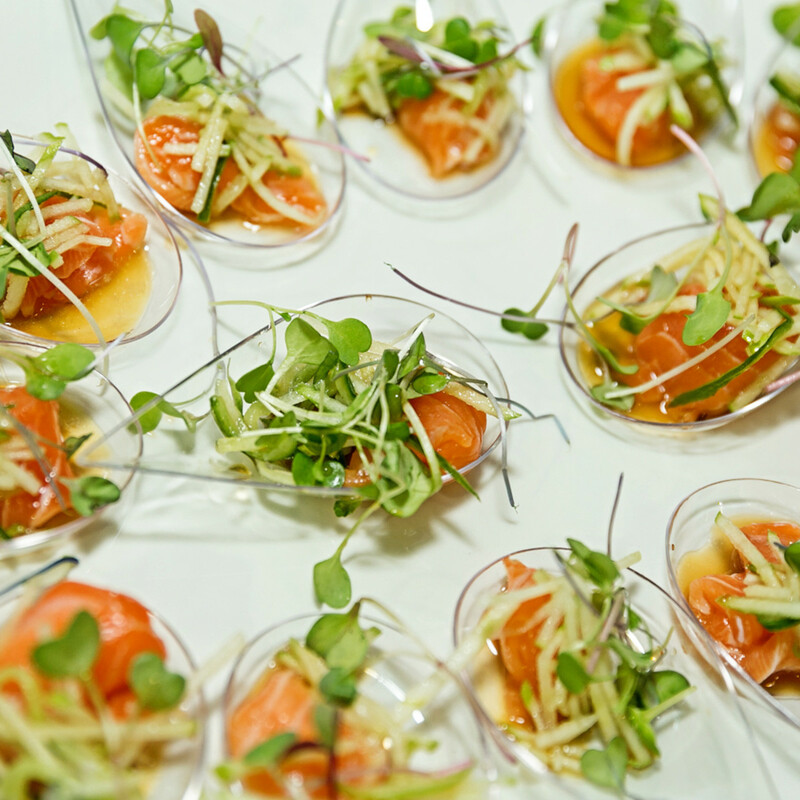 Attendees then moved to the Tastemaker Hall of Fame, which boasted raw oysters and a lox and a bagel ice cream cone from State of Grace — the 2017 Neighborhood Restaurant of the Year — and cocktails from 2017 Bartender of the Year Leslie Krockenberger, who poured two Woodford Reserve cocktails: an Apple Mignonette Cobbler and D’You Got A Good Sarsaparilla. 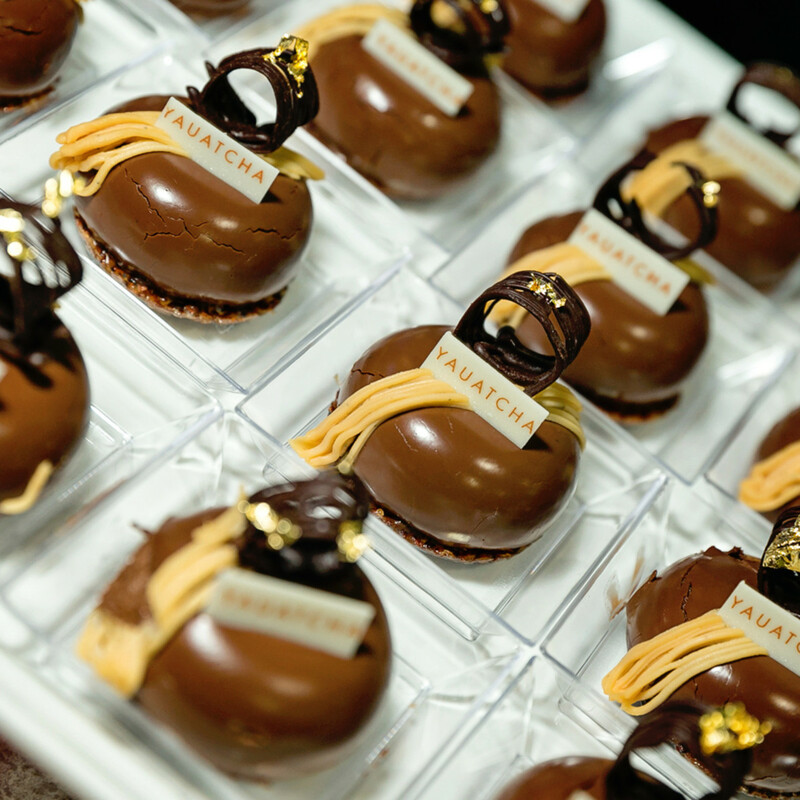 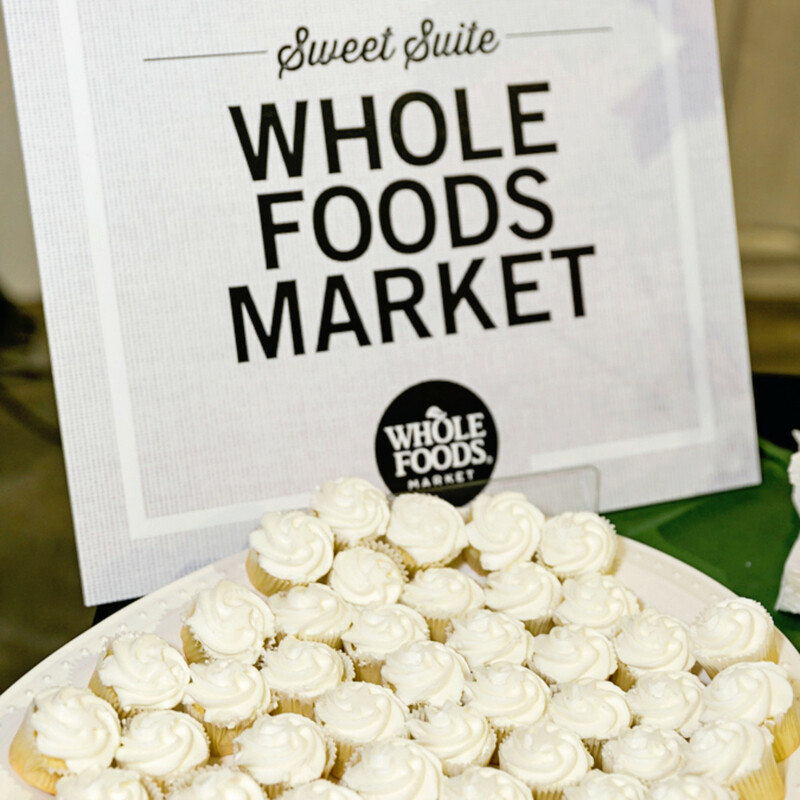 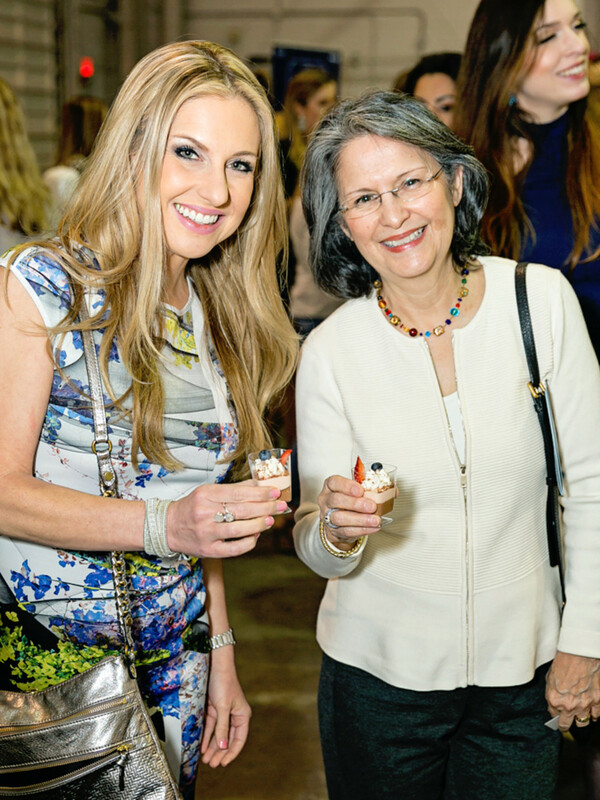 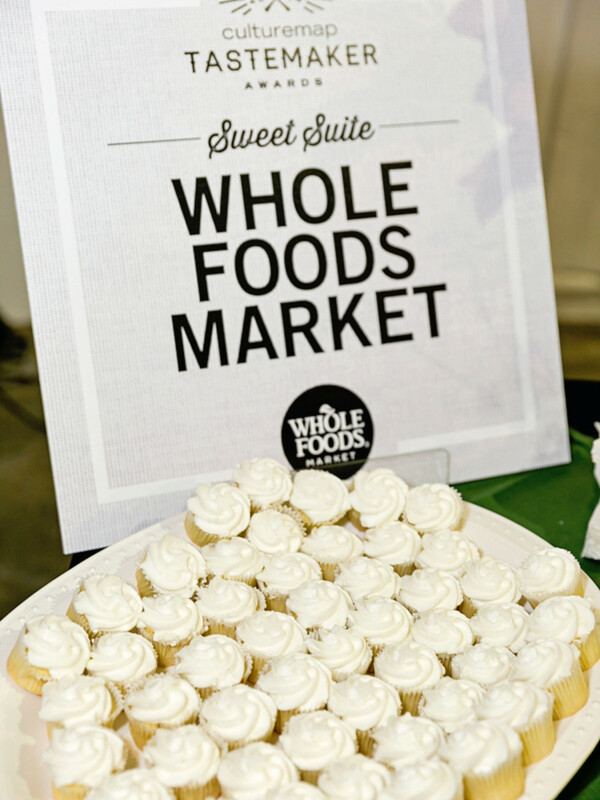 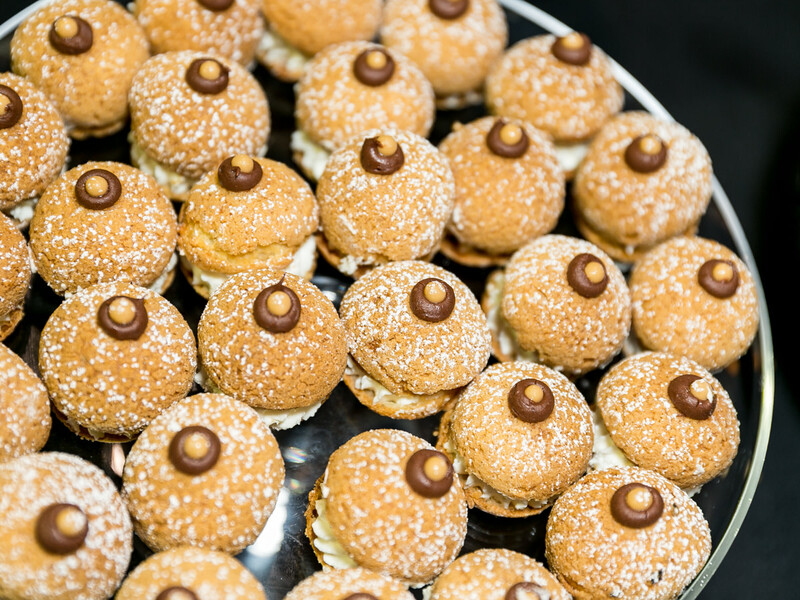 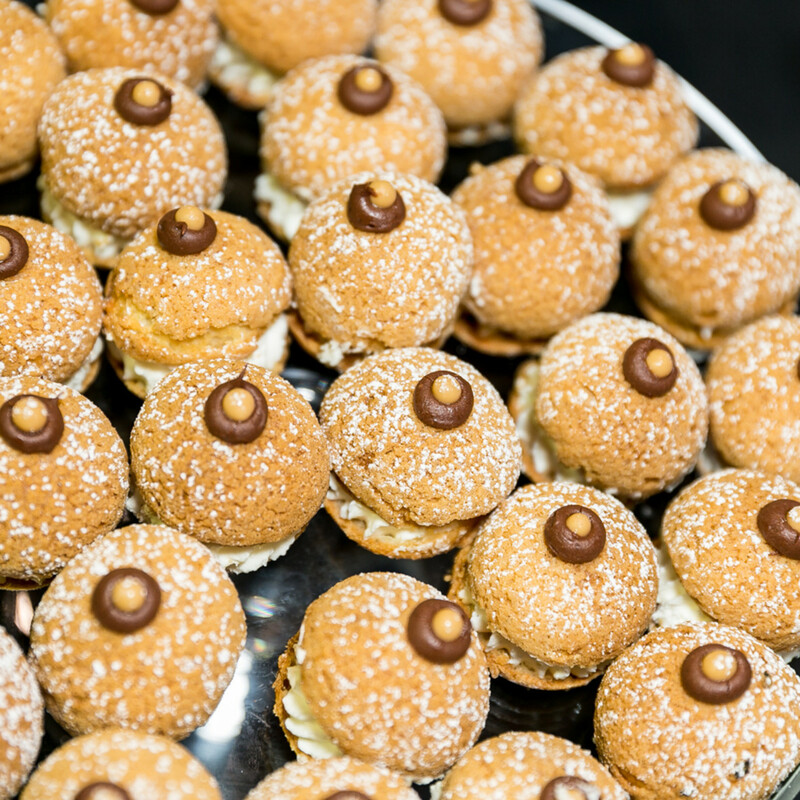 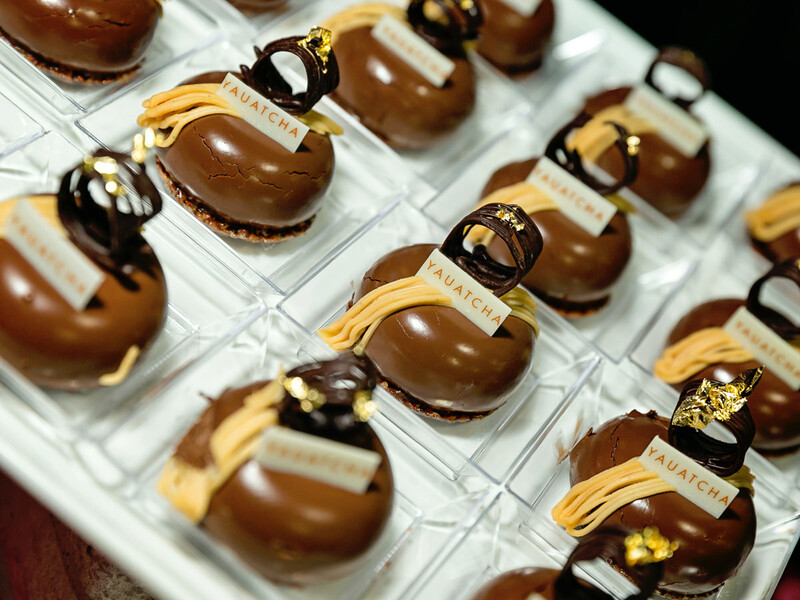 Dessert came courtesy of the Sweet Suite, which featured bread pudding from Pinkerton’s Barbecue, popsicles from KicPops, petite fours from La Table, truffles and macarons from Masion Pucha, cream puffs from Killen’s Restaurants, and cupcakes from Whole Foods. 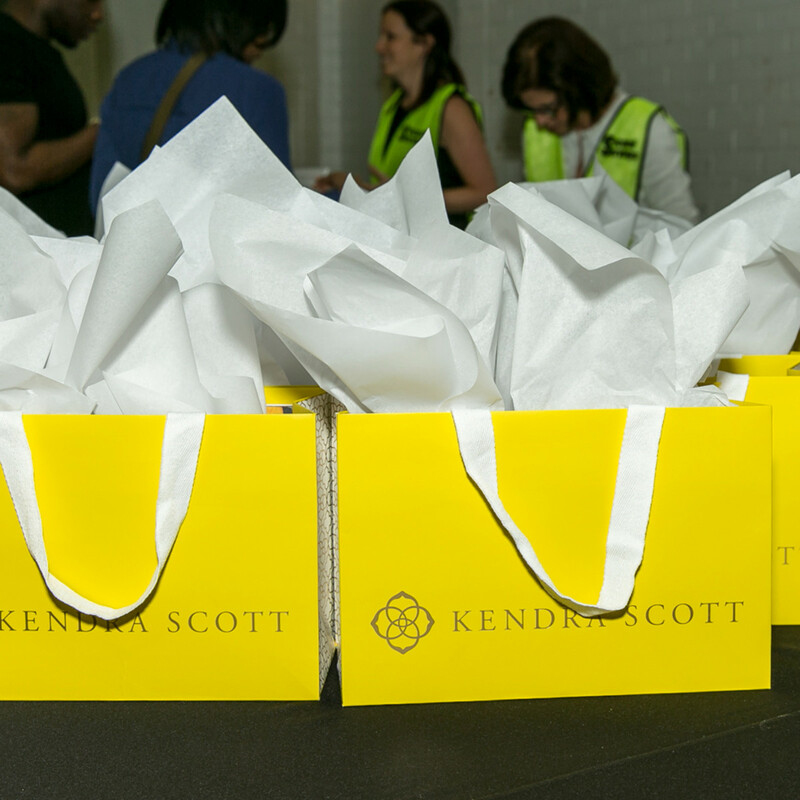 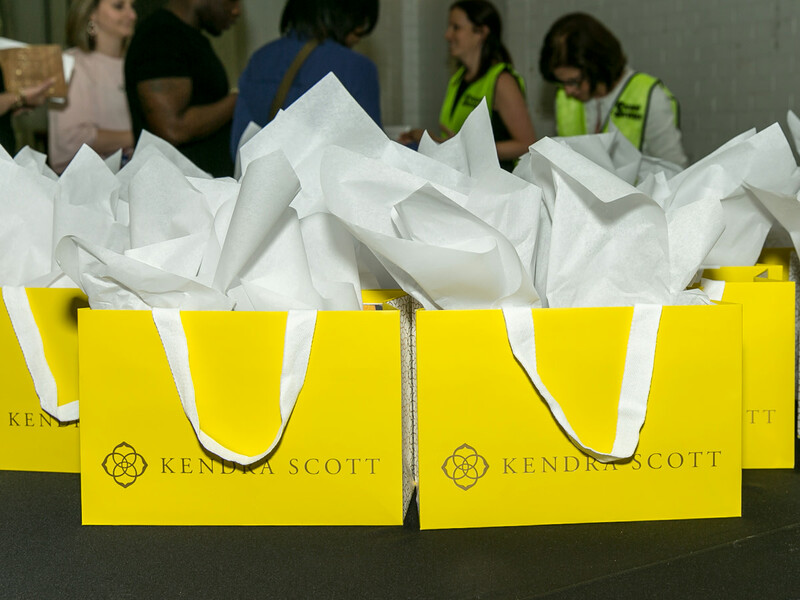 After-meal fun included a raffle for hip items from Kendra Scott. 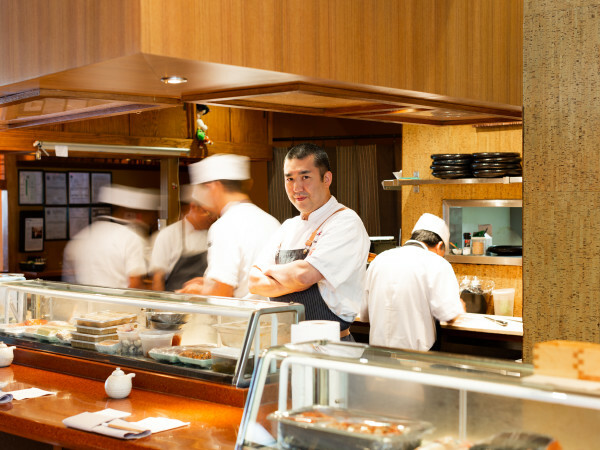 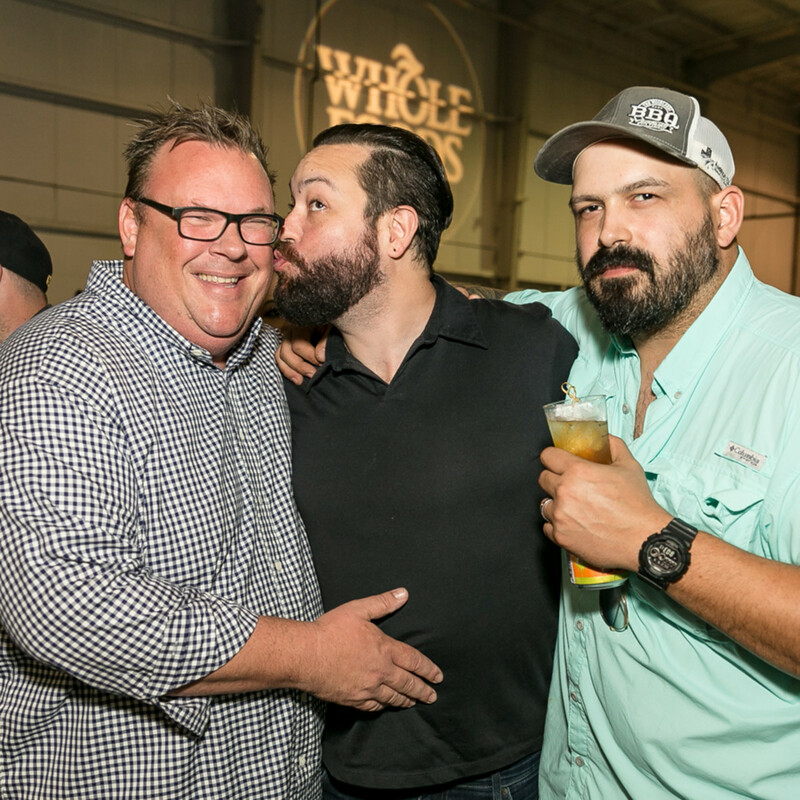 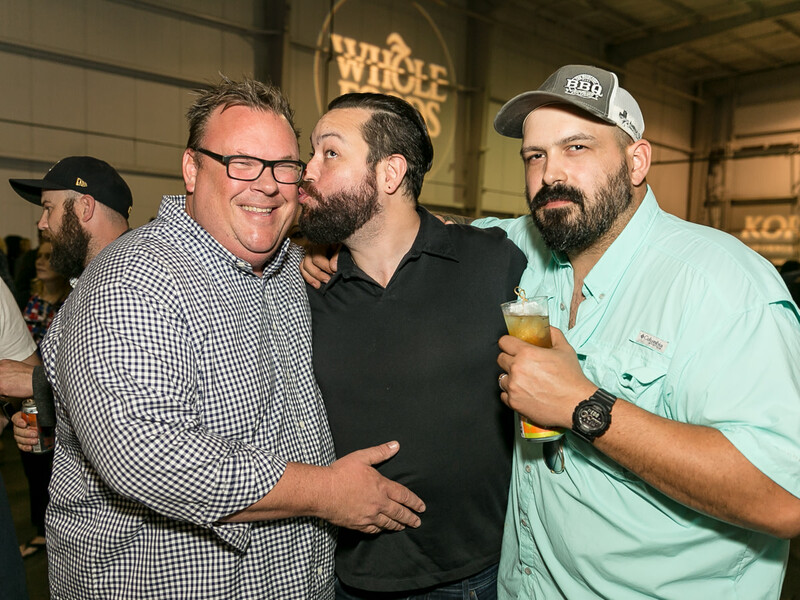 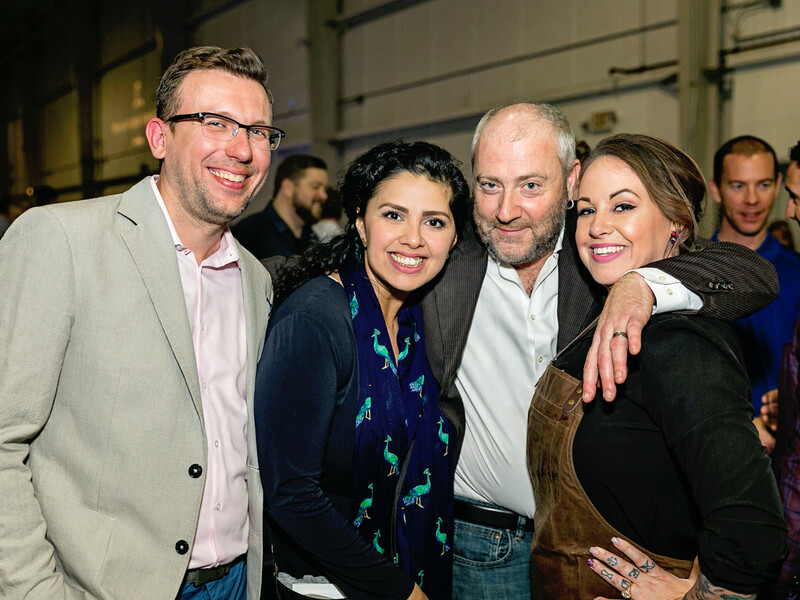 As the awards were announced, Bun B built the drama and anticipation for each winning category, including Brewery of the Year, Neighborhood Restaurant of the Year, Bar of the Year, and the hotly anticipated Chef of the Year, and Restaurant of the Year. 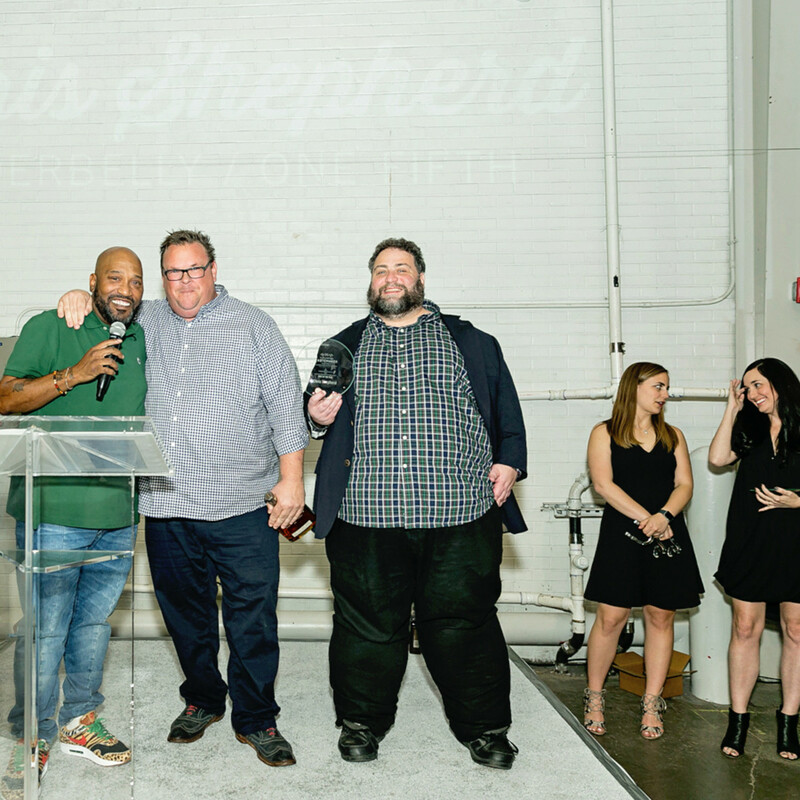 The awards were determined by CultureMap’s Sandler, and a group of insiders and former Tastemaker winners: Bobby Matos (executive chef, State of Grace), Brandi Key (culinary director, Lasco Enterprises), Felix Florez (owner of Black Hill Meats and Cherry Block Craft Butcher & Kitchen), Jonathan Horowitz (CEO, Legacy Restaurants), Lee Ellis (formerly of Cherry Pie Hospitality), Leslie Krockenberger (BCK Kitchen & Cocktails), Ryan Pera (co-owner of Agricole Hospitality, 2017 Chef of the Year, 2017 Restaurant of the Year, 2017 Bar of the Year), and Victoria Dearmond (pastry director, Underbelly Hospitality, 2017 Pastry Chef of the Year). 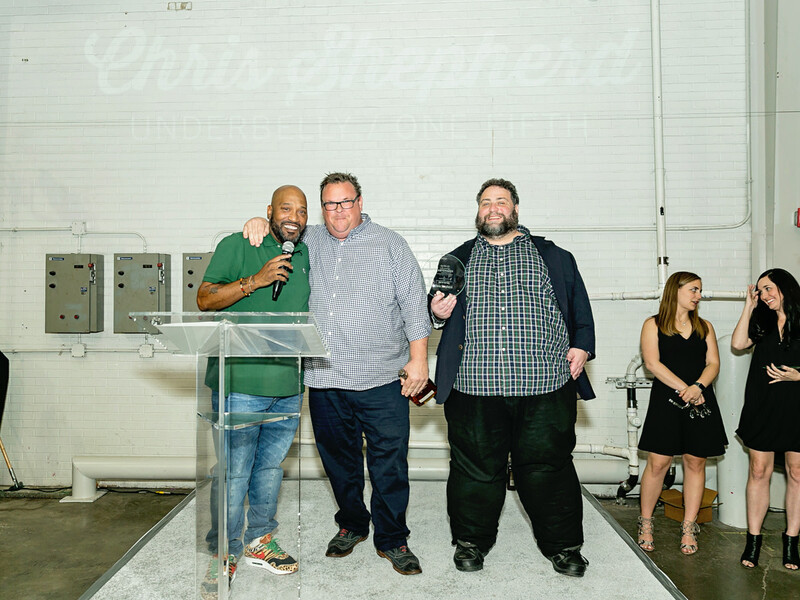 Chef of the Year honors went to Chris Shepherd (Underbelly, One Fifth, UB Preserv, and Georgia James), who, in a very aw-shucks demeanor, says he “appreciates the love,” and is “blown away” by the award. 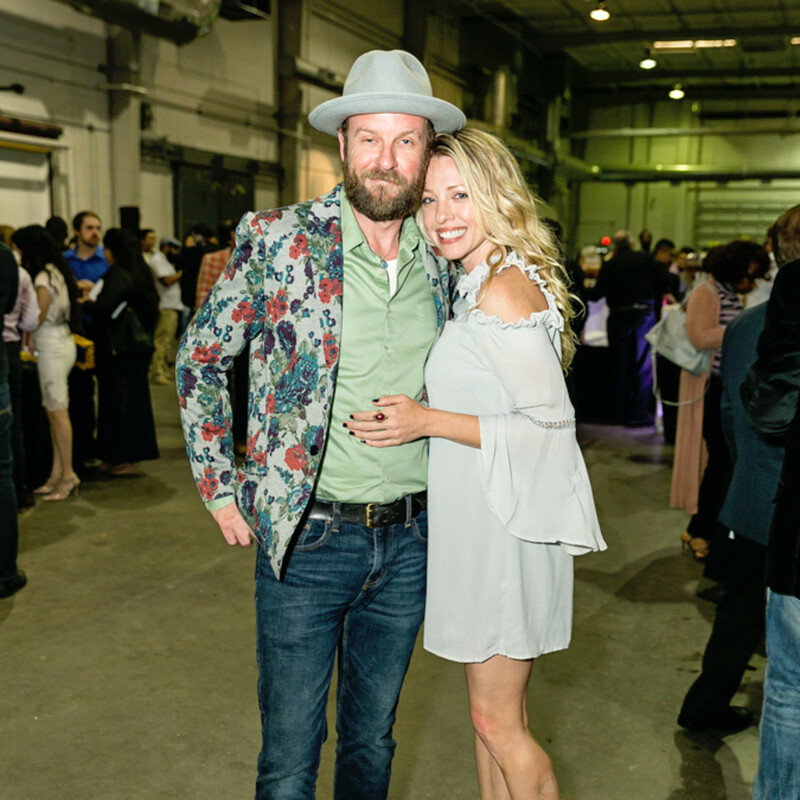 Among the merrymakers were David and Audrey Gow, Lauren Gow, Lonnie and Candace Schiller, Angela Walls, Carla and Cole Dawson, Shana Jones and Felice Sloan, Lindsey Brown, Jamie Alvear, Dustin Windham, Logan Lester, Grant Guthrie, Dan Zimmerman, Anastasia Hansen, Shana Hamid, Natalie Harms, Kendra Lynch, Tiffany Halik, Lisa Gochman, Lindsey Word, Chris Beverly, Danielle Dubois, Madison Payne, Jenny of Breakfast at Lilly’s, Asad Ashraf, Anthony Compofelice, Melissa Lampe, Gray Thornton, Keri Henry, Ted Bowen IV, and a host of Houston food VIPS and fans.